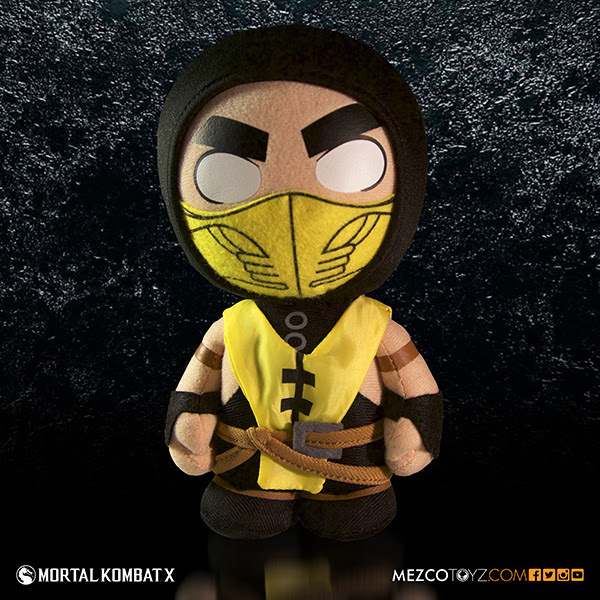 Huggable kombatants enter the battle for ultimate power and immortality with Mezco's Mortal Kombat X plush figures. Standing 8 inches tall and featuring intricate embroidery and silk screened details that bring these adorably dangerous characters to life. 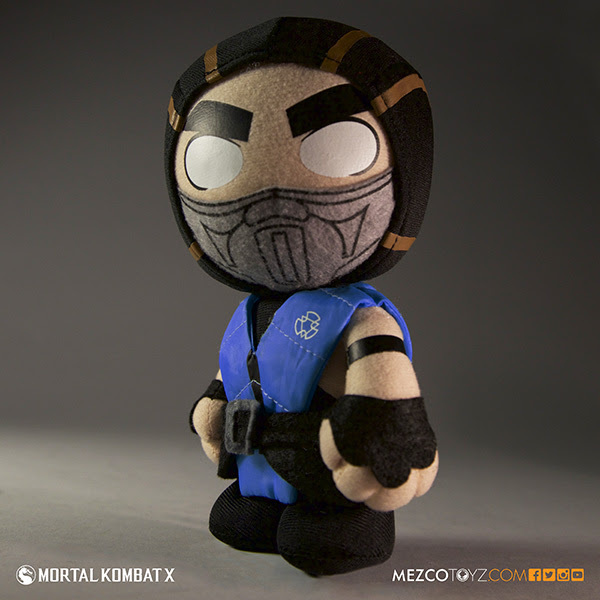 These killer-cute dolls are each sold separately.